When you work to better people's lives, one of those lives will always be yours. Careers at UnitedHealth Group. We have modest goals: Improve the lives of others. Change the landscape of health care forever. Leave the world a better place than we found it. Such aspirations tend to attract a certain type of person. Crazy talented. Compassionate. Driven. To these select few, we offer the global reach, resources and can-do culture of a Fortune 5 company. We provide an environment where you're empowered to be your best. We encourage you to take risks. And we offer a world of rewards and benefits for performance. We believe the most important is the opportunity to do your life's best work. Integrity - Honor commitments. Never compromise ethics. Compassion - Walk in the shoes of people we serve, and those with whom we work. Relationships - Build trust through collaboration. Innovation - Invent the future, learn from the past. Performance - Demonstrate excellence, in everything we do. With these values as our foundation, and through the talents, drive and compassion of people like you, UnitedHealth Group will transform health care. And we'll continue our evolution as a company, creating a brighter future for us all. Love my job! I am 70 and have worked here for almost 5 years. Great benefits too. A little hard now that there are younger people here but still a great place to be working at. I work from Home and am very happy with my job. Great benefits but no chance for advancement. I am in a mostly all woman office. Good place to work but they definitely have favorites and if you aren't one of them you don't get a better position. Been working for UnitedHealth for about 1 year. My only complaint is the traffic I have to drive through to get there. Not their fault but don't like the location. 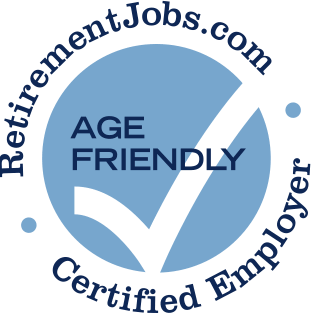 I am 60 and have been working for them for 6 months now. Great job. They will bleed you dry and when you become sick from giving your all they get rid of you without any leeway. 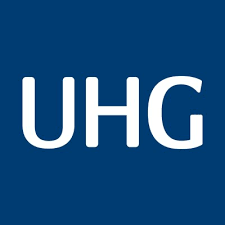 I am not a disgruntled worker I worked at UHC more than 4 years and it was pleasant in the beginning but something happened and the changes were not good for older workers if it look like you are sick you are out!